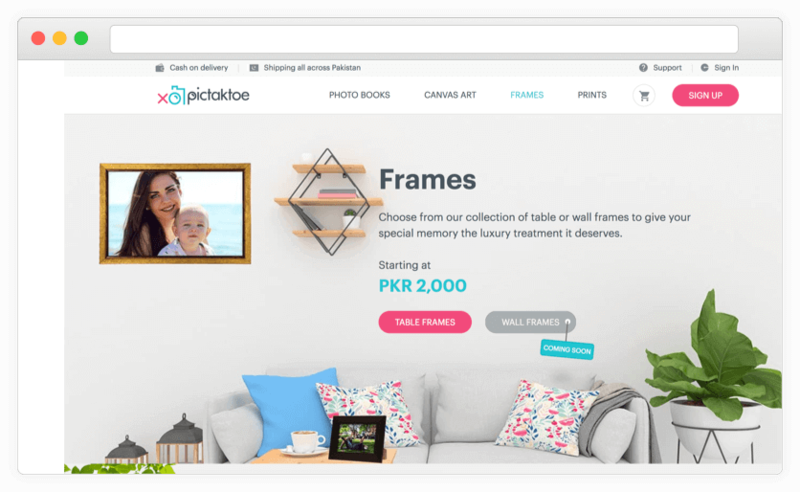 We designed & developed PicTakToe, an e-commerce platform for people to customize and order beautiful Photo Books, Canvases, Frames or Prints which are delivered right to their door step. For a product that is selling aesthetics and beauty, it was imperative for this to be a beautiful looking product. 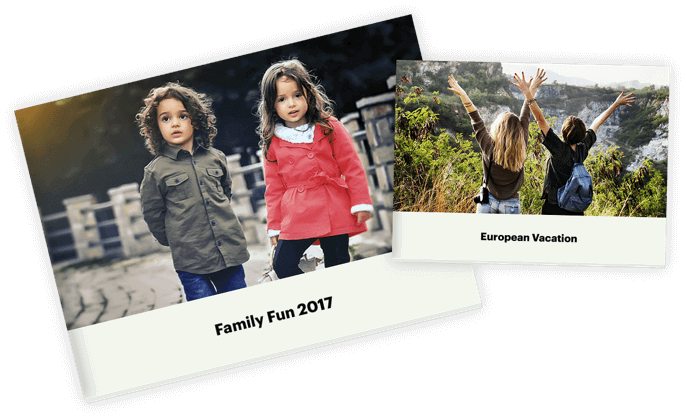 At the same time however, we wanted to ensure that it is intuitive and easy enough to use for its audience, who are not too technically savvy. We went with a soft and warm feel that is both welcoming and friendly, while making sure that the functionality was front & center. 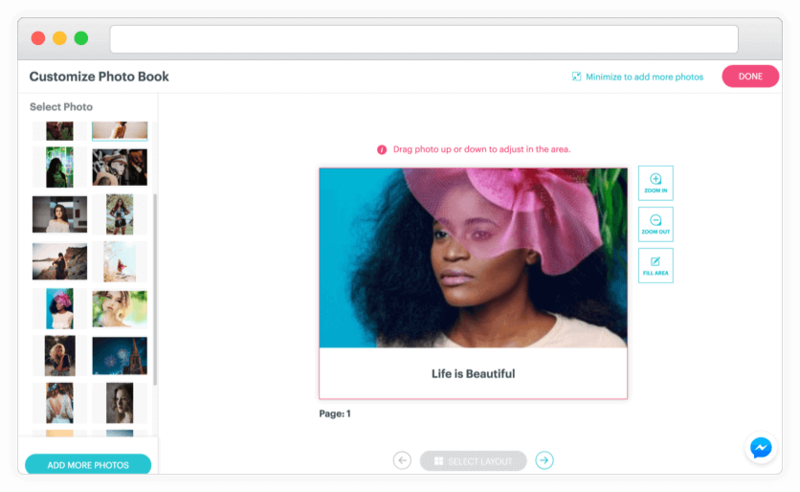 The heart of the application lies in its powerful editor tool, which we built from scratch. Our challenge was to build something extremely intuitive & simple so that our audience, which comprises largely of an older generation, does not feel overwhelmed. We made sure we built something that is familiar feeling, and intuitive by nature. In order to handle large order volumes and have the ability to scale, we needed the system to be as automated as possible. We coordinated with the different vendors involved and customized the system to integrate with their existing workflows. 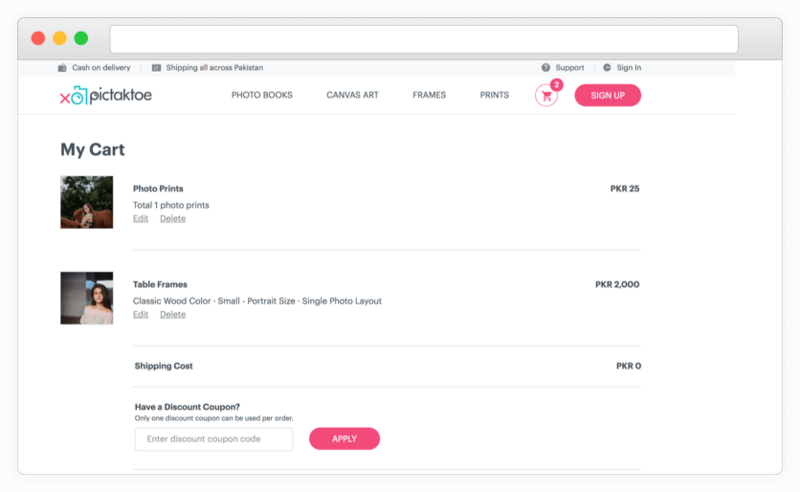 Orders are automatically rendered at the appropriate sizes required by the print vendors and sent to their system. No human intervention required. 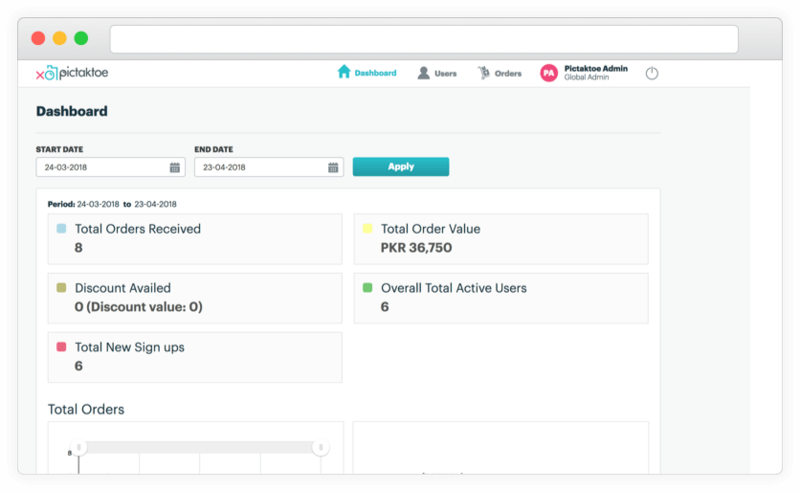 A comprehensive back-end admin panel has been built to allow the operations managers to stay on top of the orders and ensure that everything is going out on time. With real-time order statuses, tracking and much more, the admins have the ability to get all the information they need to ensure things run smoothly. The marketing department needed to be able to create campaigns and give incentives to their customers to generate a buzz. And of course, at the heart of any system is the dashboard which gives the business decision makers the ability to make more informed decisions to better steer the ship. Custom Dashboards & Reports allow for snapshot views at-a-glance, or to drill down for deeper analysis. Whatever information is required, our admin panel has it. 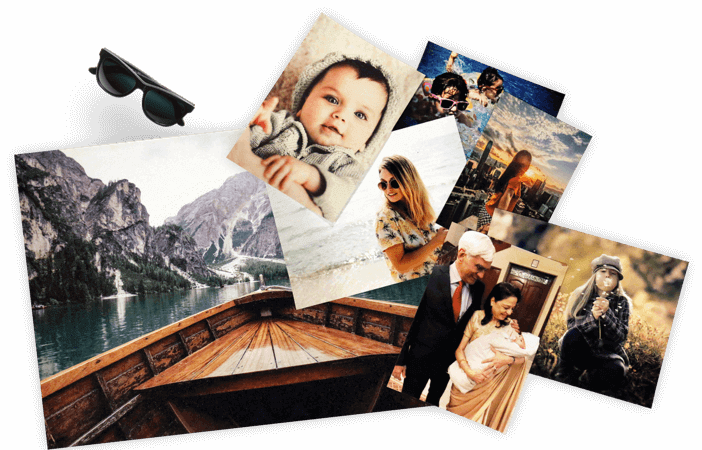 PicTakToe has launched to huge fan fare and generated a great deal of buzz in the local market. 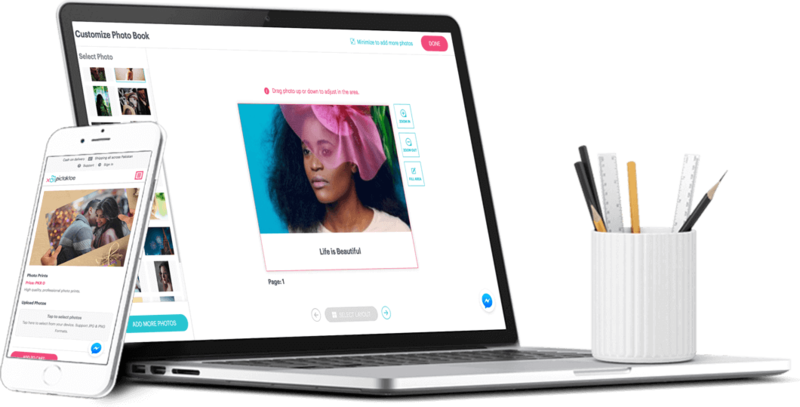 People are thrilled at the ability to customize their products and the convenience at which they can place the order and have it at their door step in days. As we look to the future, the product offerings are expanding and the business will be shipping to 3 new countries.